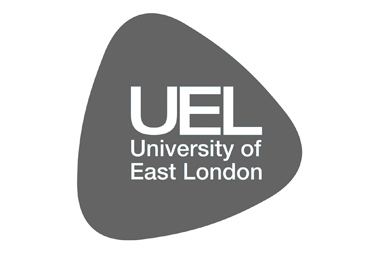 London South Bank University (LSBU) is based at the Elephant and Castle in south London. 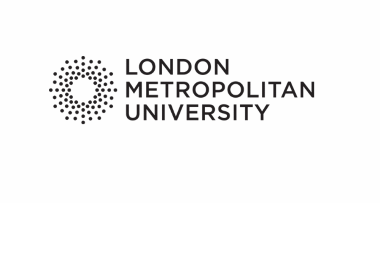 LSBU describes its undergraduate degrees as ‘highly vocational’ and offers courses such as business management and children’s nursing. The university is well known for offering part-time degrees, with 41% of its students studying part time. Facilities include forensic laboratories and psychology labs with research testing cubicles. 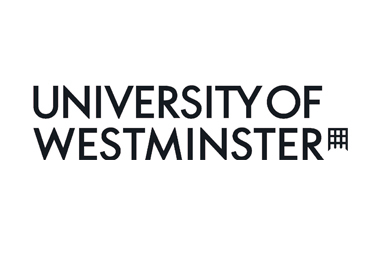 Its student accommodation has been ranked the best in London.